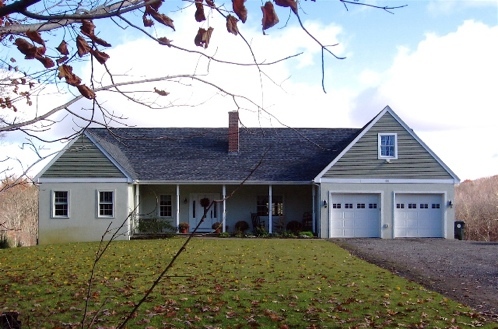 Westgate Construction specializes in the design and construction of new homes throughout the Northeast. We offer traditional builds starting with the foundation through finishing the interior as well as green construction utilizing earth friendly construction products and techniques. 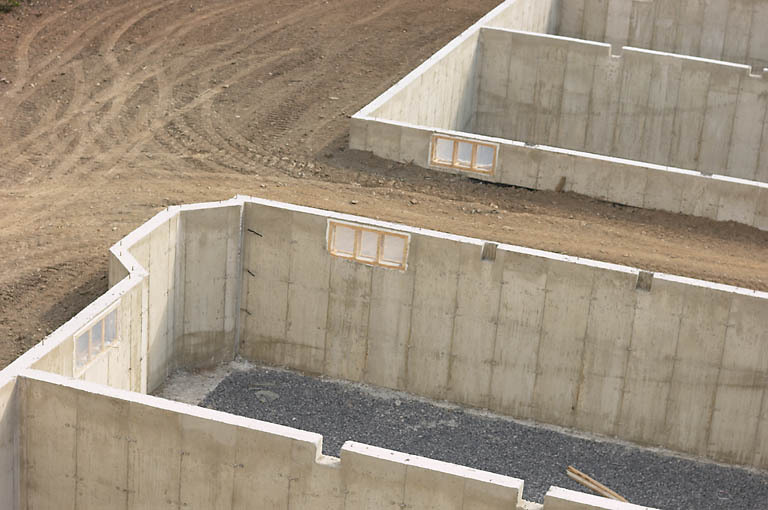 These include employing insulated concrete forms for the construction of the foundation as well as the entire home. Insulated concrete homes are becoming quite popular due to their energy efficiency, strength and durability and many other benefits. Serving The Entire State of New Jersey With The Most Trusted Insulated Concrete Home Construction Products and Services! "The Insulated Concrete Home Construction Company"
Insulated Concrete Homes are the most durable, energy efficient homes. Westgate is the most experienced insulated concrete foundation and ICF Home Builders in New Jersey with over 15 years of experience. Content Copyright 2017. ICF New England. All Rights Reserved.